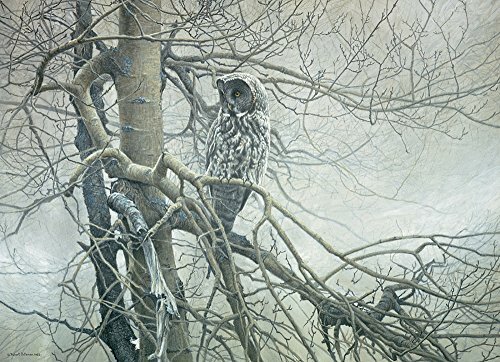 Robert Bateman is a well known Canadian Artist born in Toronto, Ontario, Canada and clearly has lived his life passionately. If you visit his website you will see a tremendous amount of dedication and contribution to the Art-world and society in general. 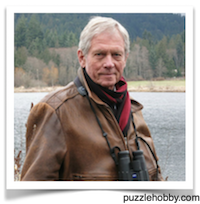 At the date of writing Robert Bateman is a resident of Salt Spring Island, British Columbia, Canada. 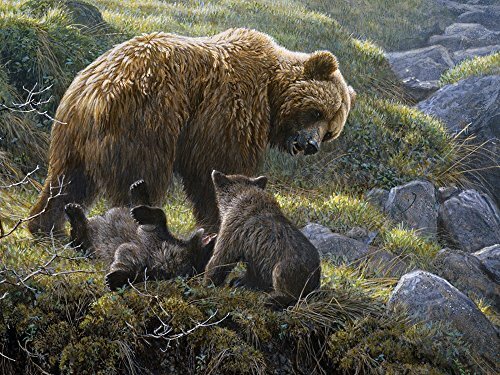 Thanks to Robert Bateman's artwork we have the pleasure to assemble his intricate images of nature in jigsaw puzzles format. That means we can identify the smallest of details with each puzzle piece to make up the picture in full size. 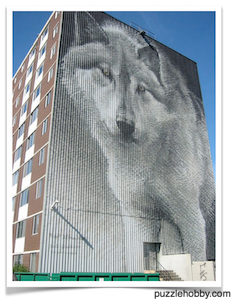 The other reason I want to share this great artist's work is because he has one of his Wolf paintings actually painted on the side of an apartment building in a small town that I lived in for almost 35 years. In Thompson, Manitoba, Canada, (500 miles north of Winnipeg, Manitoba, Canada), there is an apartment building on the highest hill of this remote mining town as you enter it on the main highway. 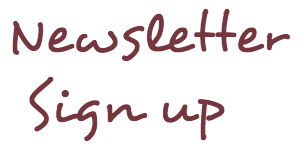 You can't miss it!!! It's a beauty to look at and worth noting for this famous Canadian Artist. 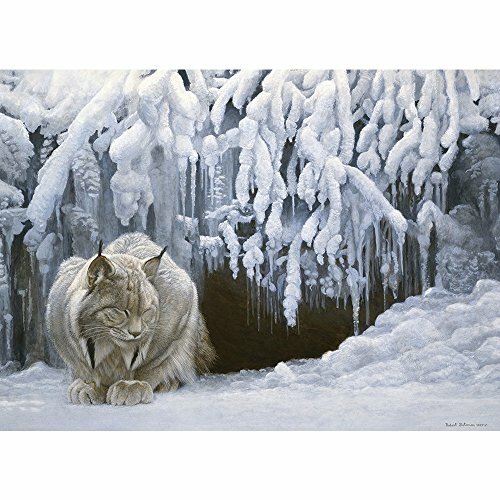 It is a 10-storey reproduction of wildlife by painter Robert Bateman titled Wolf Sketch. It was completed in 2005. 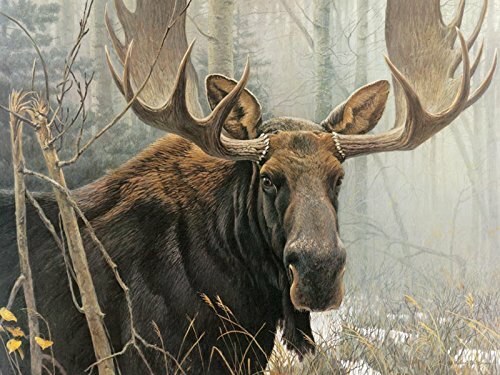 Cobble Hill Puzzle Company produces, promotes and sells a fantastic collection of Robert Bateman's art. Here are a few of the samples available.